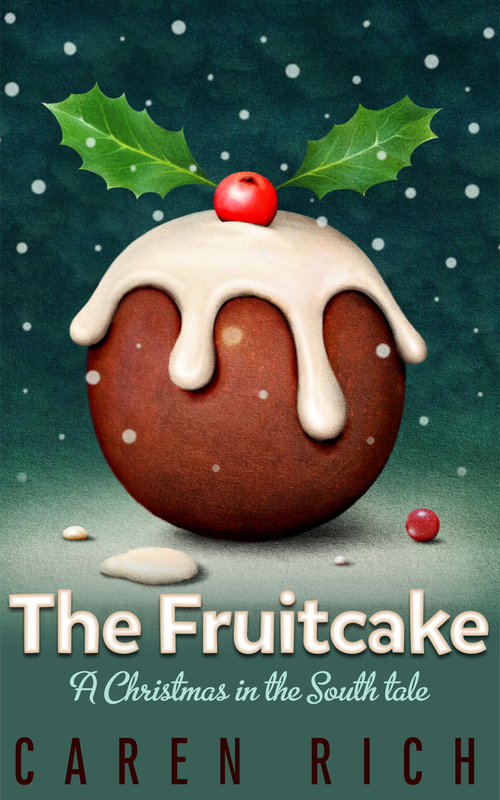 My short story, The Fruitcake, is now free on Amazon. You can read the original post with all of the links here. This entry was posted in publishing, Read and tagged The Fruitcake. Bookmark the permalink. ← What is in my handbag?